The University of Texas, Arlington is one of the country’s most dedicated universities in making higher education more accessible, immersive, and diverse. It has launched an impressive number of student learning and research programs, mostly geared towards encouraging students to pursue a career in STEM fields by providing them ideal learning environments — with state-of-the-art IT equipment included. 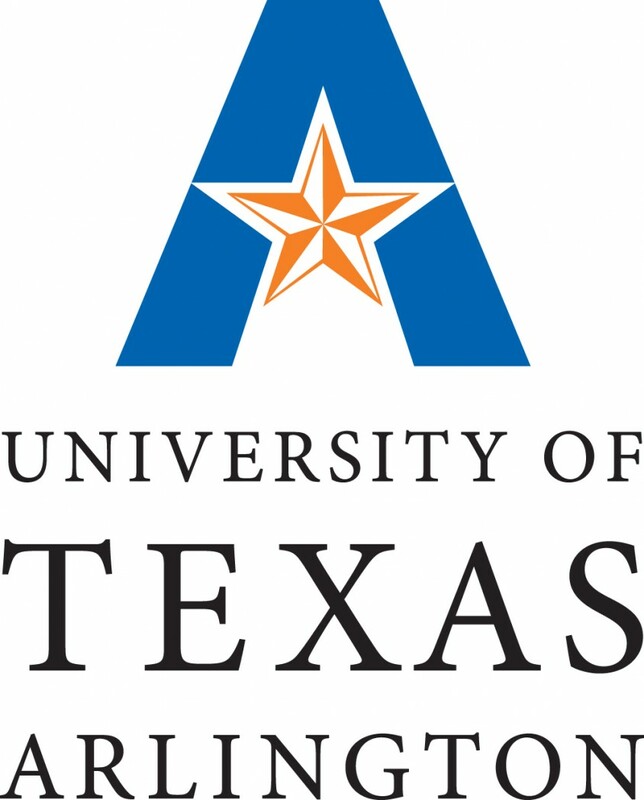 The National Science Foundation (NSF) Division of Advanced Cyberinfrastructure has awarded UT Arlington a grant worth $500,000 to upgrade the university’s networking capacity to a speed that is ten times more efficient, for the benefit of on-campus investigations that require the rapid transmission and processing of large chunks of data. A more efficient, high-speed system will make a significant difference for various research projects in fields such as physics, engineering, genetics, pathology, and even meteorology, and help foster working relations within the campus as well as internationally. Beginning October 1, the NSF grant will be put to work through the university’s technology administrators. New routers and hardware will be purchased and gradually installed in order to create a stronger network called Science DMZ, which will be reserved for select tasks that require optimum IT performance. Kaushik De, a physics professor at the university and the lead investigator on the NFS grant, thinks the system upgrade could not have come at a better time. Exciting things are happening within his High Energy Physics Group at the university, and the jump from 10 GB/s to 100 GB/s would make all the difference in their experiments’ success and eventual broadcast to the rest of the physics community outside of the university. One of the studies that could largely benefit from this network upgrade is that of computer and data scientist Junzhou Huang. He is an assistant professor at the university’s Computer Science & Engineering Department, and recently received $250,000 from the NSF to create a scalable data-mining framework designed help manufacturers quickly discover desired materials for building their products.